We are specialists in planning exclusive weddings, elopements and marriage proposals in Barcelona, Catalonia and Spain. We do not leave any organizational detail to chance, but what really differentiates us is that we create events that touch the soul, make you fall in love and leave a mark. It doesn’t matter if it is an elopement or a big celebration. Either a sophisticated wedding or a romantic proposal, we commit to making you feel quite an experience. Your wedding will be one of the most important days in your life, so our service professionalism and seriousness is the priority for us. We do not offer standard packages but a 100% personalized wedding planning service. 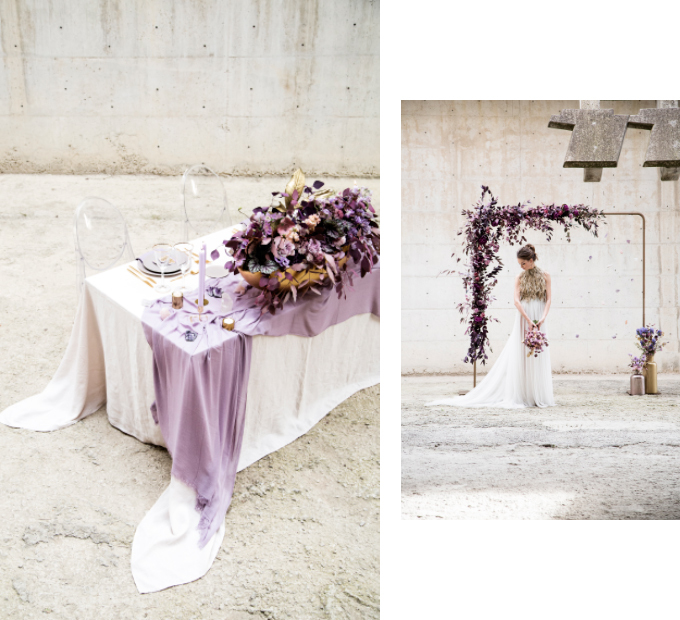 The Experialist is synonym of sophisticated, creative, trendy and artistic weddings. Only with a different vision unique weddings can be created. We are in constant search of the most exclusive, authentic, historical and original wedding venues in Barcelona, Catalonia and Spain. Challenges do not scare us and we love original weddings and marriage proposals. So, ask for any idea that crosses your mind. We only work with the best wedding suppliers and we select those who fit better in with your style. Being Destination Wedding Planners means for us being those who you can trust for any aspect of your ideal wedding or marriage proposal. We know the organization of a destination wedding is complicated. Thus we will always advise you with total transparency and look after your interests.